Builder leave you in a bind? 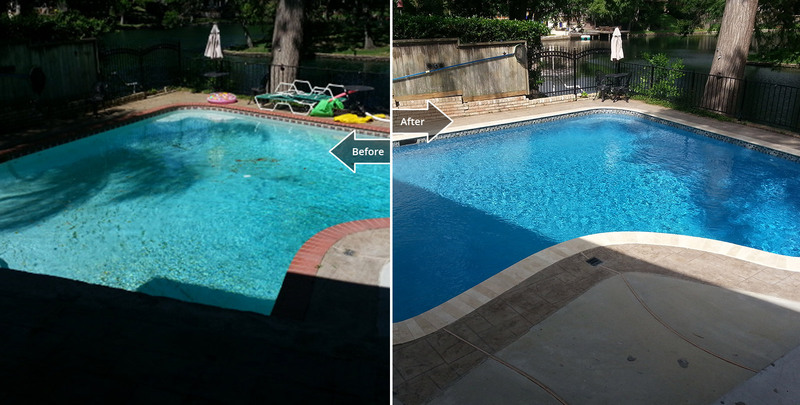 Your expert in pool repair and remodels! We Guarantee Our Work ! 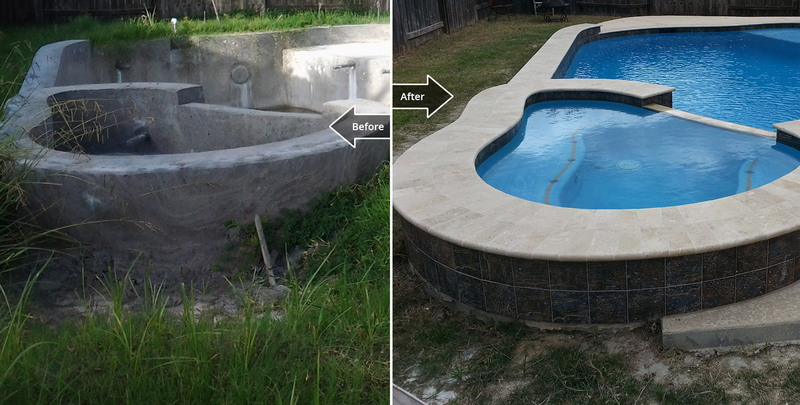 Does your pool need some renovation to either make it modern or restore it to it's former self? We can turn that old pool into something brand new. 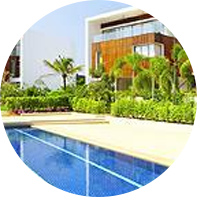 Are you thinking about building a pool? 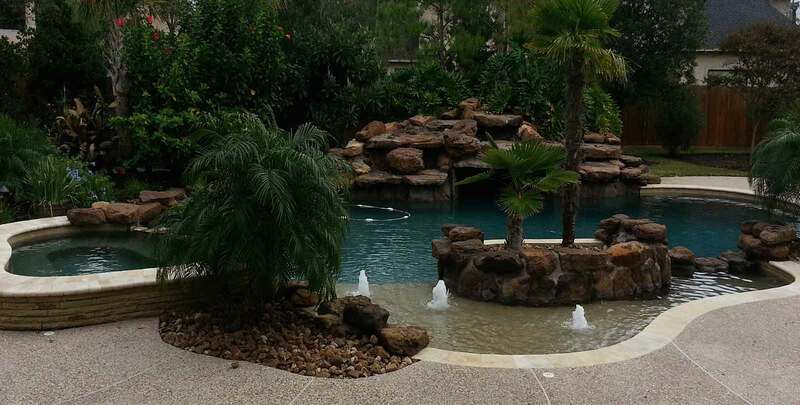 We can help you make the right decisions so you don't have to rely on an experienced pool builder that's "been building pools that way for years" but costing homeowners thousands of dollars in extra operating costs. 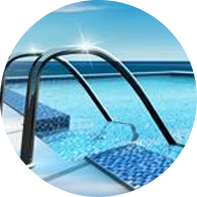 We offer weekly complete pool maintenance and services. 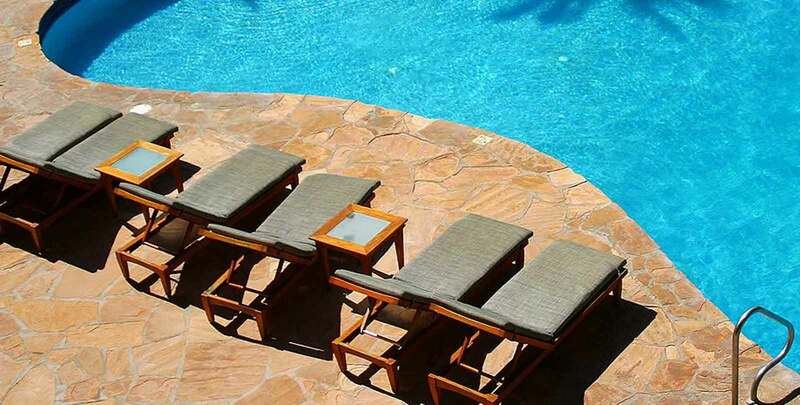 All you have to do is enjoy your pool. 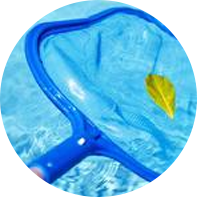 We offer just about everything for your pool needs. 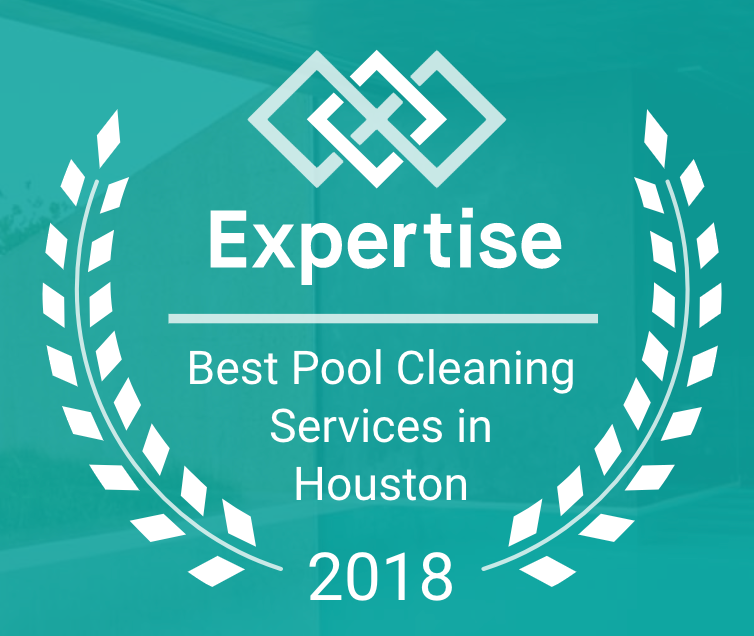 New pool construction and renovation, service and repairs, opening and closing of pools, and installation of all types of equipment such as pumps, filters, heaters, cleaners, and slides.